The Fairy Godmothers at Official Princess Parties have arranged for FIVE Princesses to attend our Ball! 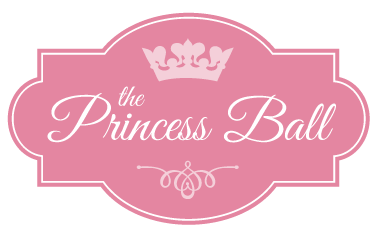 Visit them at their website or like them on Facebook to see the beautiful Princesses that you may be able to meet in April 2014. Over the coming weeks we will be asking you which Princess you would like to attend, so stay tuned. THANK YOU for supporting Wishes for Olivia, Make-A-Wish Foundation of Canada, and The Princess Ball Official Princess Parties!